Provide comfort for the family of Hilda Rountree with a meaningful gesture of sympathy. 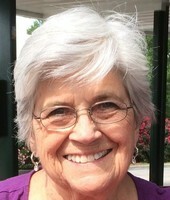 Hilda Mae Warren Rountree, age 80, gained her angel wings April 12th, 2019. A service of celebration will be held 1:30 pm Saturday, April 20, 2019 in the chapel at Wilkinson Funeral Home. The family will receive friends prior to the service starting at 12:30 pm. She is survived by sisters, Cloyce W. Parker, June B. Warren, and brother, Calvin L. Warren (Sue); children, Debra Burch Bost (Lynn), Cynthia Yvonne Burch, Joseph Anthony Marangone (Jodi), and Angela Marangone Cummins (John); grandchildren, Hillary Bost, Hailey Bost Horning (Zack), Carly Gentle (TJ), Heath Gentle (Makenzy), Brooke Marangone Ryba (Ryan), Samantha Marangone, Justin Cummins, Jordan Cummins (Brittany), Joshua Cummins, and Gracie Cummins; great-grandchildren, Diem Horning, Olli Horning, Elin Horning, Tenley Ryba, Emma Ryba, and Lillie-Ann Cummins. She had numerous nieces and nephews from North Carolina and Virginia. Hilda was a homemaker, an avid bowler in her prime, and loved to dance. She enjoyed antiques, sewing, and gardening. She was a member of the Baptist faith. Should friends desire, memorial contributions can be made to Bethel United Methodist Church, 12700 Idlebrook Road, Midland, NC 28107 or Hospice & Palliative Care of Cabarrus County, 5003 Hospice Lane, Kannapolis, NC 28081. 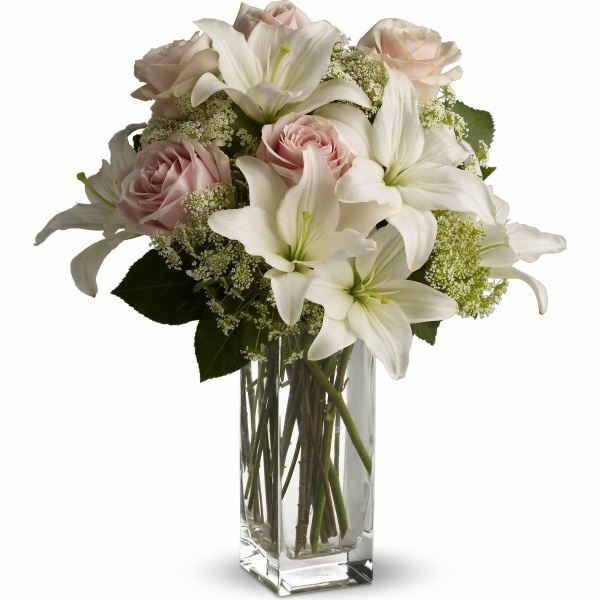 To send flowers in memory of Hilda Mae Rountree (Warren), please visit our Heartfelt Sympathies Store. 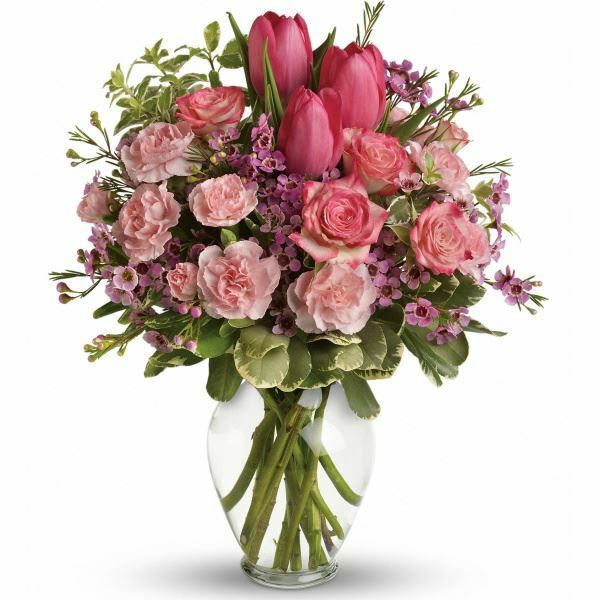 Amanda Prestwood and Esther Cowan have sent flowers to the family of Hilda Mae Rountree (Warren). Amanda Prestwood purchased flowers for the family of Hilda Rountree. 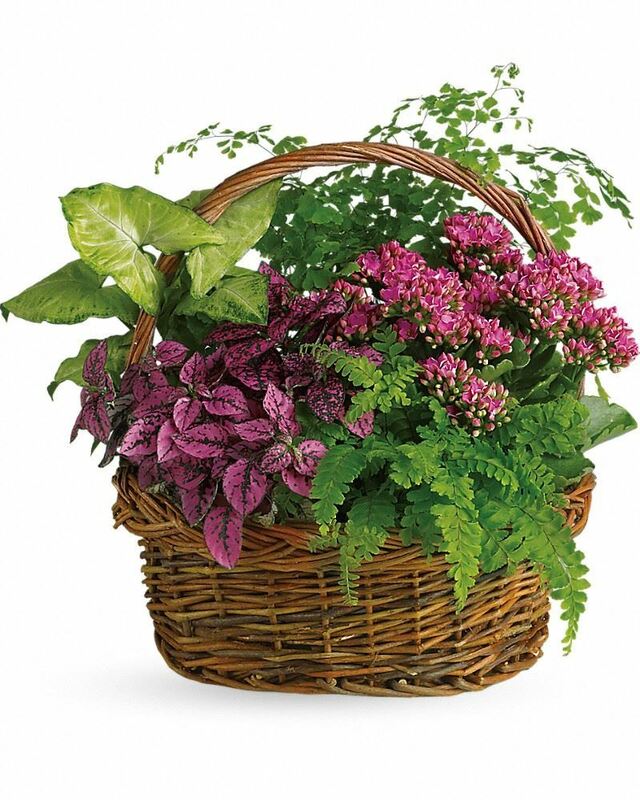 Esther Cowan purchased flowers for the family of Hilda Rountree. Such a precious little lady! My thoughts, prayers, & love to all! Heartfelt Sympathies Store purchased flowers for the family of Hilda Rountree. What a wonderful woman she was. Her smile made the room light up. She will be truly missed and I pray God will comfort you during this time of loss. She was loved by our family and I will never forget her. I have a lot of great memories with her. Love to you all!